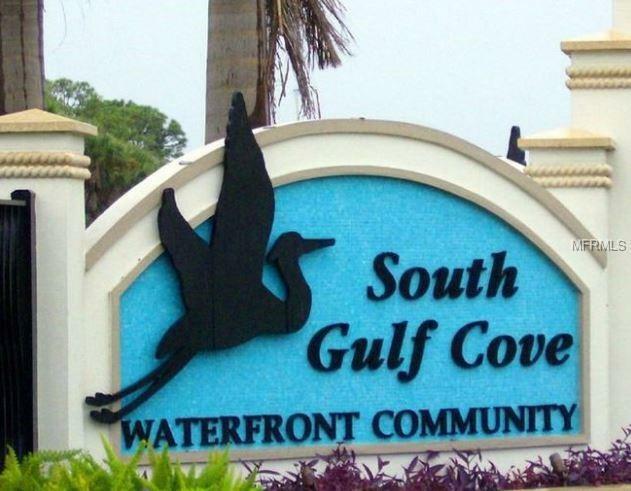 Great building site in the water front community of South Gulf Cove. Lot has central water and sewer available along with power in front of lot. Community boat ramp available for residents. 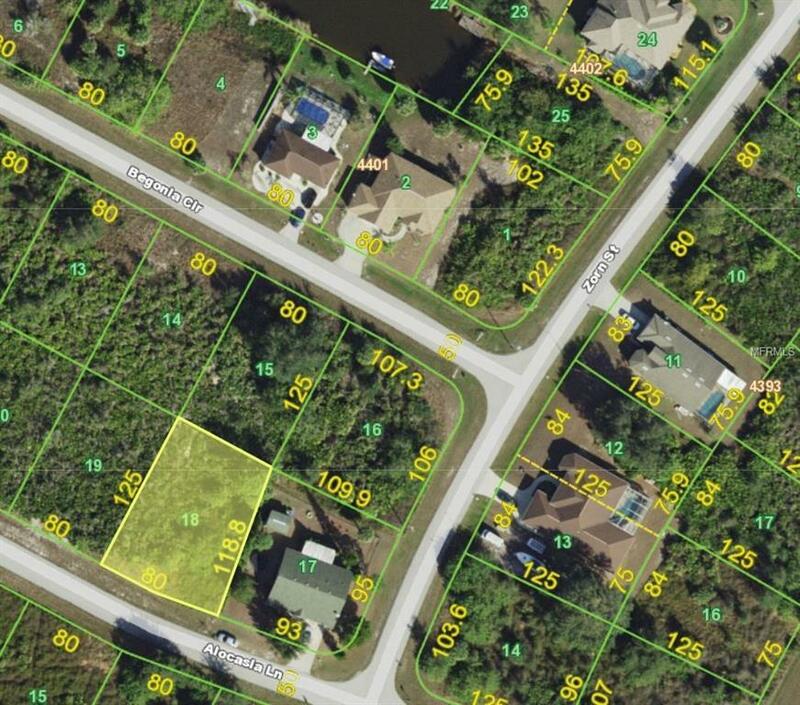 Seller has multiple lots available for investor package deal. Additional Water Information Community Boat Ramp Available For Sgc Residents.